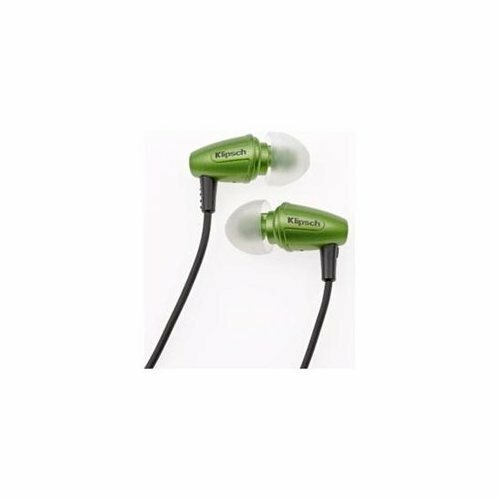 For Klipsch Image S3 Noise-Isolating Earphones that don't fall out use BudLoks™ - Far End Gear™ Products for outdoor enthusiasts - earbuds, earphones, and earbud sport grips. Because the patented oval ear tips fit the contours of your ears for comfortable long-term wear. The Klipsch Image S3 Passive Noise-Cancelling In-Ear Headphones are perfect if you listen to your music on long journeys - their patented oval-shaped ear buds have been ergonomically designed to fit the natural shape of your ears, offering a superior level of comfort. The tips are also noise-cancelling, blocking out background noise and allowing you to enjoy the smooth, full - bodied sound of your music. Producing spectacular highs and lows, the Image S3 brings the best possible sound to the affordable category without compromising the Klipsch audiophile heritage. The S3 headphones feature durable, tangle resistant cables to avoid unwanted tangling. The cable is also moulded into the plug for improved strain relief. These headphones have undergone extensive resistance and strength testing to ensure they stack up to virtually every real-world scenario. Comes in striking Galaxy Green finish with 3 pairs of different-sized oval ear tips, carrying case and 2-year warranty aslo included.